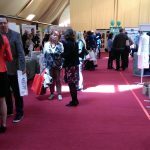 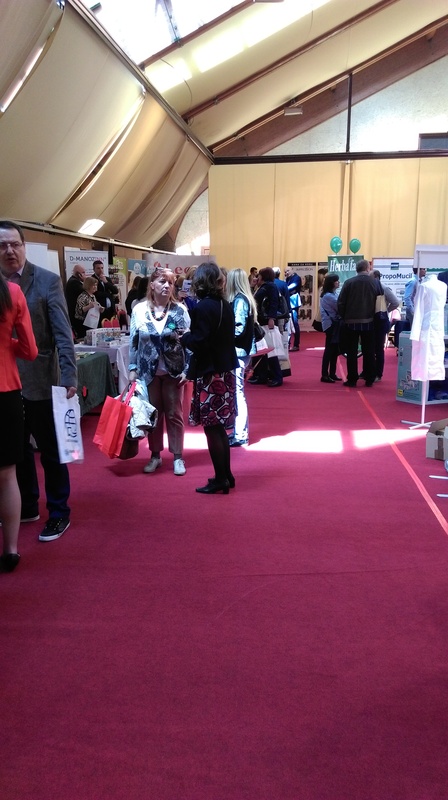 The 65th Symposium of pharmacist organized by the Pharmaceutical Association of Serbia was held from 26th to 29th May in Hotel “Grand” on Kopaonik. 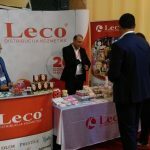 Around 1,000 participants took part as well as 30 exhibitors, manufacturers, distributors and importers of products intended for the pharmaceutical industry. 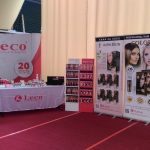 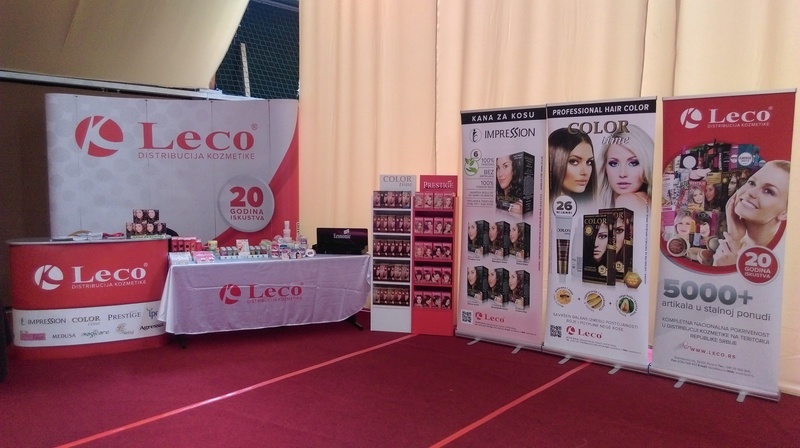 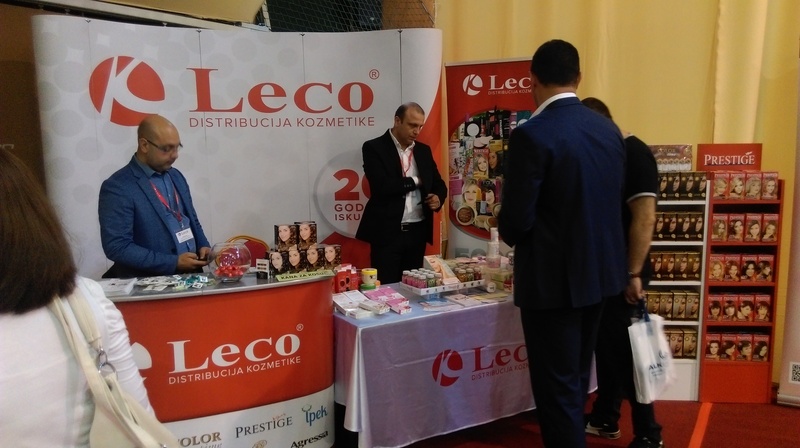 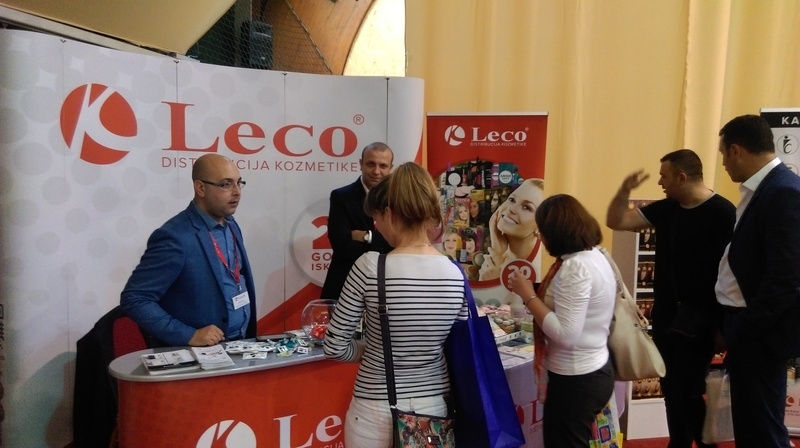 Among the exhibitors, Leco also took part, and you can see a fraction of the atmosphere and the appearance of our stand on the photos.